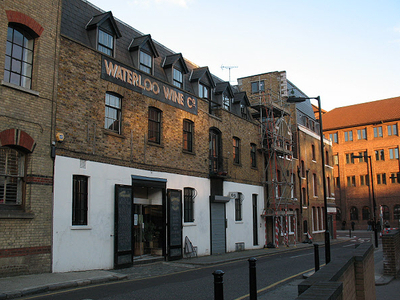 Lant Street is a street south of Marshalsea Road in Southwark, south London, England. At the northwest end is the Southwark Bridge Road and at the southeast end is Borough High Street. 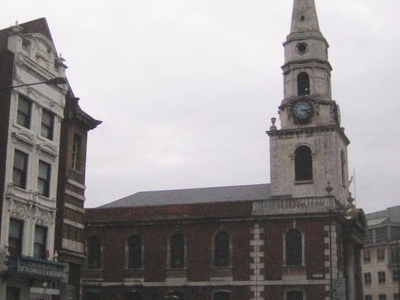 Close by, just to the north in Borough High Street, is the historic St George The Martyr church, where the Charles Dickens character Little Dorrit was married in Dickens' book of the same name. The area around Lant Street has many Dickens associations. The street is also one of main locations of the plot of Sarah Waters' Fingersmith. The word Lant refers to aged urine, used for cleaning, in the manufacture of gunpowder, and ale and pastry making. The road is named, however, in remembrance of the Lant family and Thomas Lant who inherited and owned the nearby land and rented out several hundred homes there from the 18th Century. There is a Lant Street Association for people who live and work in Lant Street. Two historic pubs, the Princes of Wales at No. 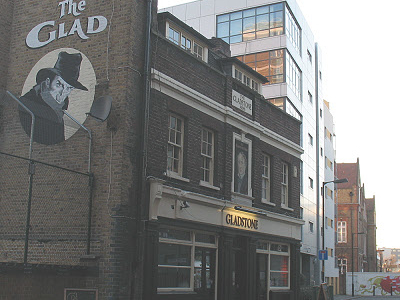 23 and the Gladstone Arms at No. 64 are located in Lant Street. Here's the our members favorite photos of "Famous Streets near London Borough of Southwark". Upload your photo of Lant Street!